GDO-11 ERO value for money price with a 650N DC motor that will drive most standard residential sectional doors, this is the entry level opener. 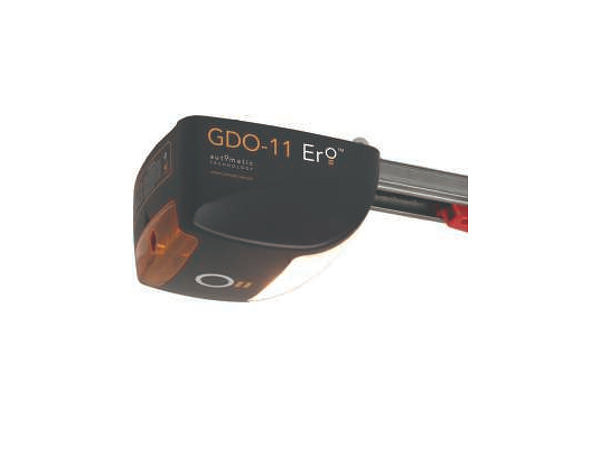 The GDO-11 ERO offers a leading edge sectional garage door opener at a value for money price. 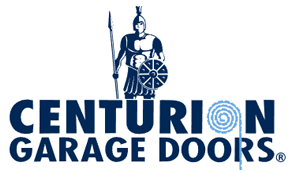 With all the important features included, and a 650N DC motor that will drive most standard residential sectional doors, this is the entry level opener to make your automation desires a reality. It’s the choice for new homebuyers and for all the right reasons. It comes standard with the really important features of TrioCodeTM, Intelligent Safety System, Door Profiling and Soft Start/Soft Stop. It also includes a Standard Courtesy Light, and importantly a service indicator to remind you when your door needs servicing.